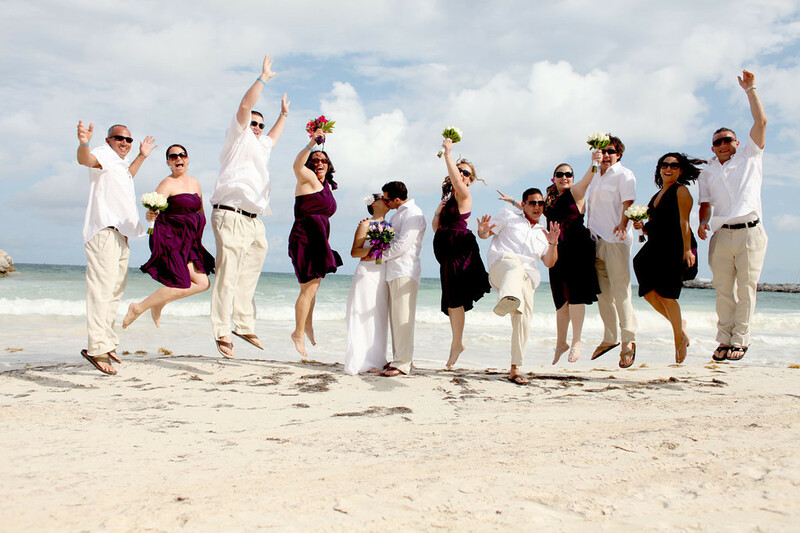 Dreaming of a completely personalized wedding? 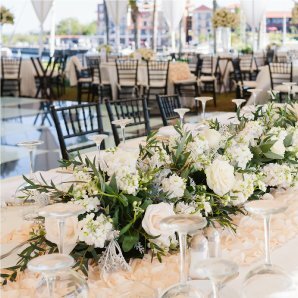 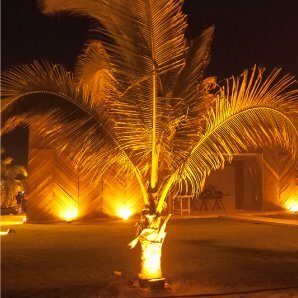 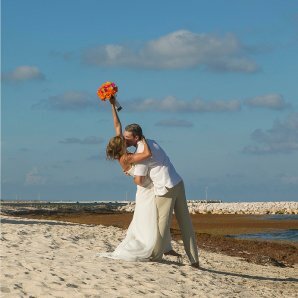 Why you should have a destination wedding with us. 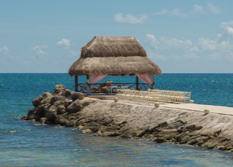 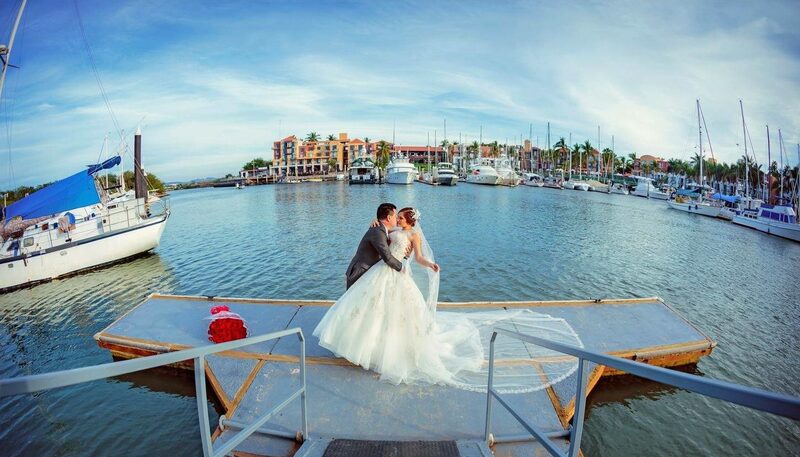 WELCOME TO EL CID RESORTS: Destination wedding in México. 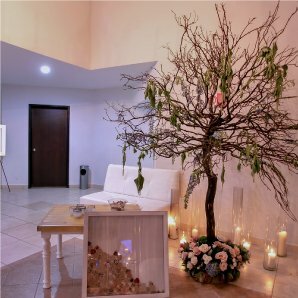 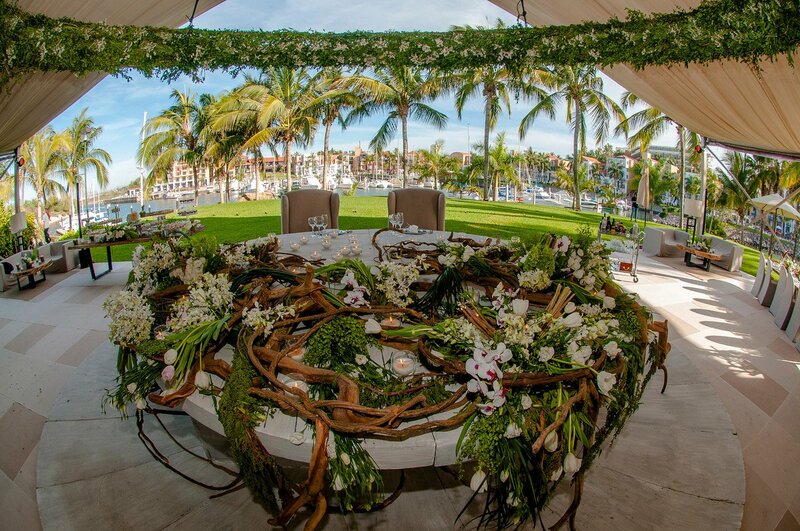 Imagine your dream destination wedding in México. 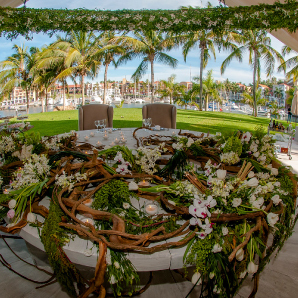 Do you picture a magnificent celebration or an intimate family gathering? 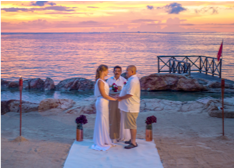 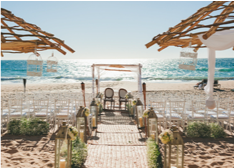 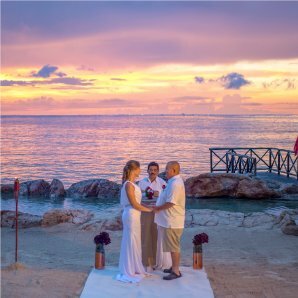 Your vows exchanged on a lush garden terrace overlooking the Pacific or beside a secluded Caribbean tide pool, serenaded by cascading waterfalls. 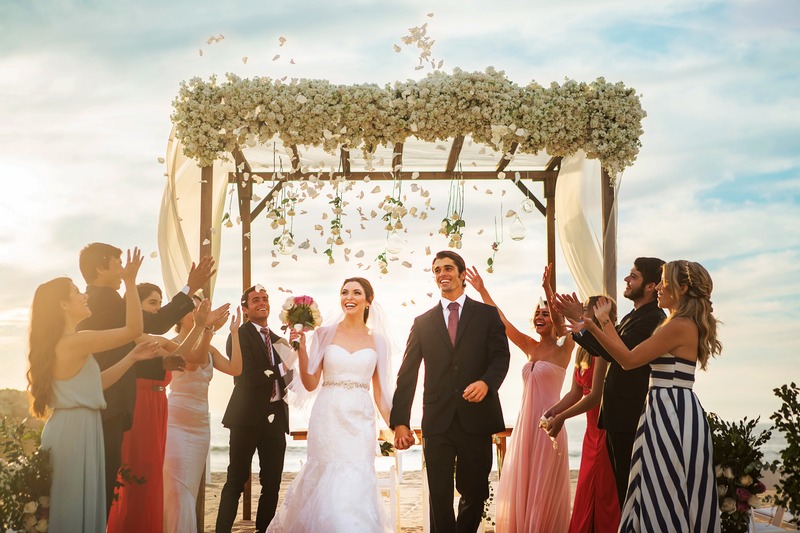 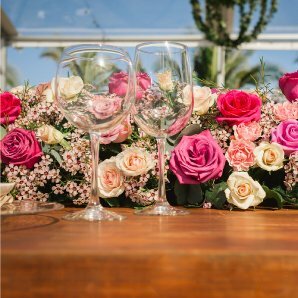 These are the finely crafted moments detailed by El Cid Resorts, an exclusive collection of wedding and honeymoon destinations among the most romantic in México.